A Mighty Girl's Father's Day tribute showcases our favorite books celebrating the special father-daughter bond. A father is a special presence in a girl’s life: he supports, encourages, and loves his daughter, even as he models to her what a man can be. Father’s Day provides a wonderful opportunity to celebrate this unique and important relationship in the lives of many Mighty Girls. Whether they’re dancing with their babies, walking in the dark and snow with their little girls, or teaching their tweens and teens to be self-sufficient, the fathers in these books know a thing or two about raising Mighty Girls! If you're looking for a special gift for a father in your life, visit our blog post 12 Creative Father's Day Gifts for Mighty Dads. For many daughters, story time with Daddy is a treasured ritual at the end of a busy day — the perfect time to reconnect and enjoy some quiet time together. We’ve put together a selection of books perfect for father-daughter reading. 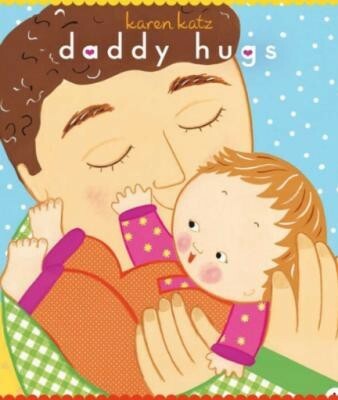 Whether he’s cuddling with his newborn girl or laughing with his tween, the father in your life will love these books. 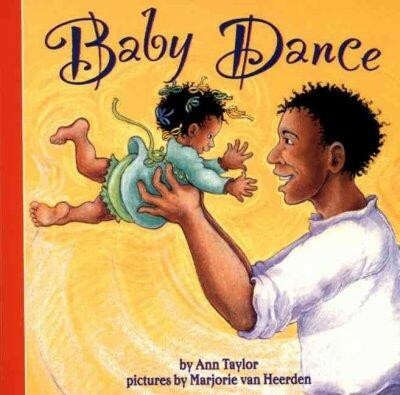 19th century poet Ann Taylor’s homage to a father dancing, twirling, and cuddling with his infant child makes a beautiful, rhythmic board book, perfect for reading — and dancing to! Van Heerden’s pastel illustrations show the fun and playfulness of this father and daughter sneaking a little special time together as Mommy sleeps nearby. Babies will love the rhythm — and the excuse for a little extra time with Daddy. A ride on Daddy's back turns into an adventure as his little girl urges him, "Faster! Faster!" Is Daddy as fast as a dog? A horse? A cheetah? An energetic Daddy-daughter pair discover that Daddy's only limitation might be his daughter's imagination! Both dads and daughters will laugh out loud at this exuberant game. Fans of this book can revisit this charming Daddy-daughter pair in Higher! Higher!, in which Daddy's diligent pushing on the swings leads to an imaginative adventure! Does your Daddy wear a business suit or mismatched socks? Have lots of hair or none? Work at home or work away? Todd Parr’s distinctive illustrations show a fun, brightly-colored, diverse bunch of Daddies. 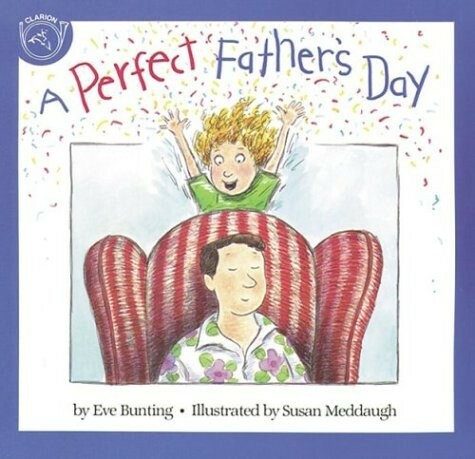 His depictions of the wide variety of fathers out there is sure to hint at some of the father in your family — and, he reminds you, there are some things all Daddies do: they all want to be with you, and they all love you! 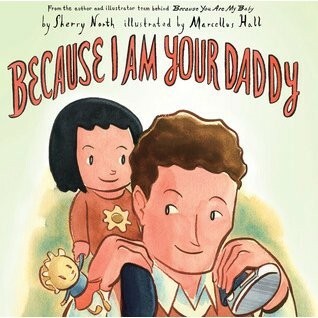 The girl in this book proudly declares, "I love my daddy, yes I do!" Together, this father-daughter pair enjoy playtime outside and inside, fun making pancakes, and all sorts of other activities. He makes her laugh, he teaches her new things, he even makes up stories just for her. Most importantly, he always lets her know just how much he loves her! This charming rhyming story, which is available in both picture book and board book format, is sure to become a treasured part of storytime. 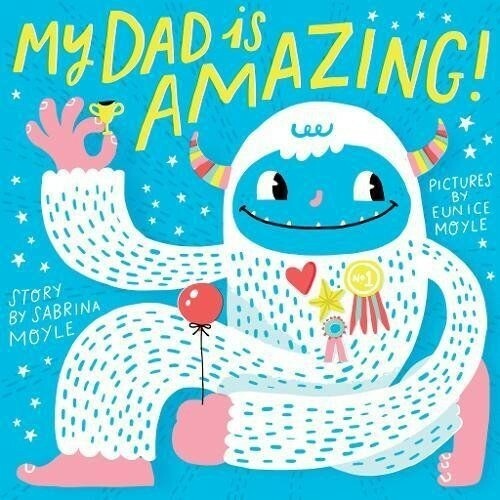 The yeti dad in this book is simply amazing! His child proudly declares that Dad is "cooler than a million popsicles" — and that's not all; he's also "tougher than a rhino wrestler" and "cuddlier than a ton of bunnies." And best of all, Dad is always ready to remind his little ones that they're pretty amazing too! This board book by the creators of the Hello!Lucky greeting card and design studio has exuberant illustrations and simple but expressive text that's perfect for the youngest father-daughter pairs to share. Daddy loves to give his baby plenty of hugs — there's no better to say "I love you!" Dad and Baby can count along with this sweet, colorful board book, just the right size for little hands. It's a great way to celebrate cuddly times between a father and a daughter. Full of Karen Katz's vivid, appealing illustrations, this is sure to be a favorite. 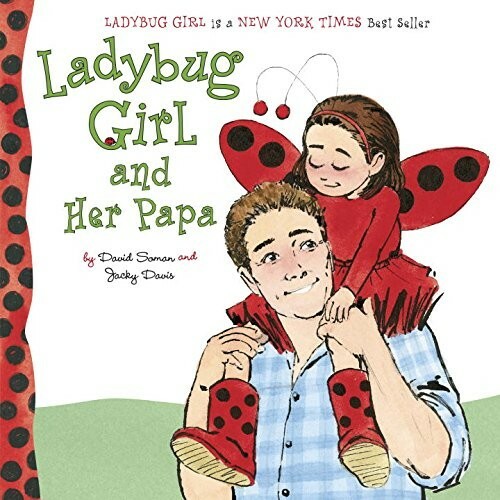 It's a perfect day for Lulu — aka Ladybug Girl — to spend with her father! Everything is an adventure when they're together, from hiking a trail and skipping rocks to hanging up laundry to dry. And as the pair make pancakes and build a birdhouse, they're also creating special memories of father-daughter time together. This sweet board book is perfect for fans of Ladybug Girl to read over and over with their fathers. For more books starring this popular character, visit our Ladybug Girl Collection. Daddy, Trixie, and her beloved stuffed Knuffle Bunny go on an adventure to the laundromat together... but when they head home, Trixie suddenly realizes that somebunny has been left behind! When you can't say any words, it's awfully hard to let people know exactly why you're so upset. Fortunately, once Mommy and Daddy realize that Knuffle Bunny is missing, Daddy is ready to run to the rescue and get him back...resulting in a very special story about Trixie's first word. 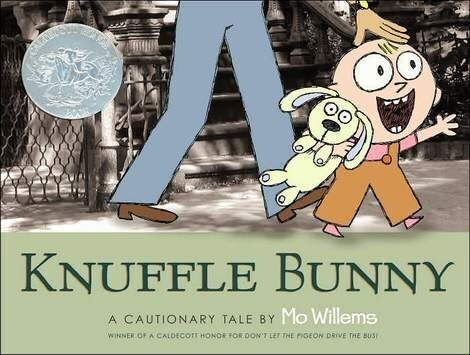 Mo Willems' expressive illustrations are the perfect foil to this hilarious story of communication gone awry, and fans of the book can even get their very own Knuffle Bunny. In Lola at the Library, we got to see Lola's special time with Mommy; now it's Daddy's turn! Every night, Daddy reads to Lola, and she spends the next day acting out the story — from princesses to pilots, tigers to farmers, there's nothing she won't explore! This celebration of imagination and the power of books to help grow young minds pays tribute to an often treasured father-daughter ritual: storytime. Nothing is better than spending time with dad, as far as this spunky girl is concerned! They ride bikes and swim, they imagine amazing games, and they relax and take it easy. Being around Dad makes her feel powerful and strong — brave enough to challenge herself by getting thrown high up in the air or facing a nearby dog — but when her feelings overwhelm her, he's also there to make her feel safe and calm. This sweet companion to In My Heart is a celebration of the way that dads support, nurture, and encourage their Mighty Girls. Pets are part of the family too — which means for dog-loving Daddies and daughters, the family puppy might be part of the fun! 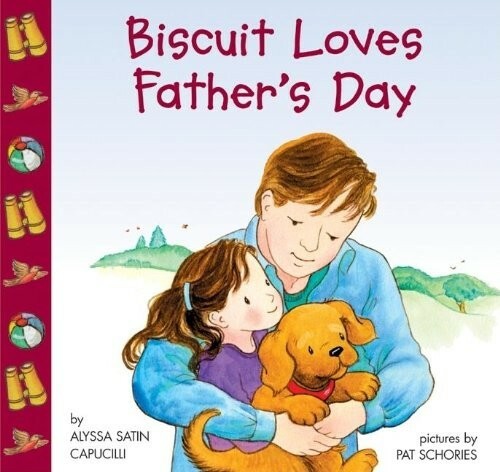 In this lift-the-flap book, Biscuit and his girl with the purple sneakers make sure that the day is full of special activities to honor and celebrate Dad. Dads will smile at the careful thoughtfulness devoted to making sure that Dad's day is extra special. Father's Day is tomorrow, and while Dad is out on a bike ride, Mom and the kids work on an extra special surprise! Together, they tidy up everything in the garage and then scrub the car until it's sparkling clean. And when Dad wakes up the next day, the natural reaction is to decide take a Father's Day drive -- with his family. This charming story, based on the poem "The Night Before Christmas," is a great way to celebrate how the whole family loves their Dad. Plum really wants a pet, but her dad says no way... so Plum improvises and decides to turn her dad into her pet! Obliging Dad is happy to be called Schnitzel, get tummy rubs, and accept scratches on the ears... but he's not so cooperative when Plum tries to get him to fetch, eat yard waste, or do his business on a newspaper. Fortunately, Plum realizes that a little mutual respect — and a lot of love — are the most important parts of her relationship with Pet Dad. 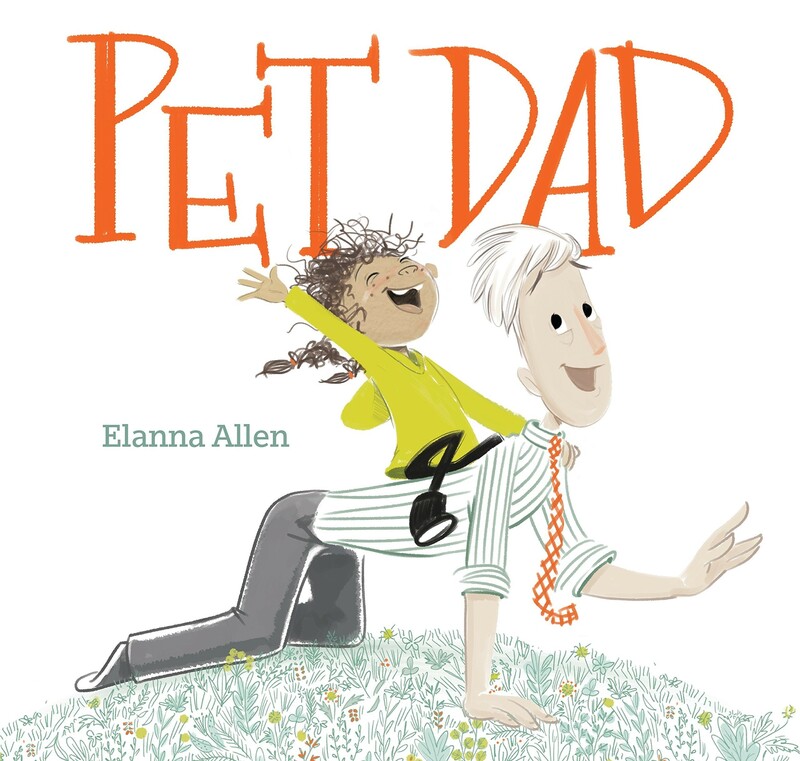 This book, equal parts charming and tongue-in-cheek, is sure to make father-daughter pairs giggle. From the author of the popular Llama, Llama series comes a delightful story starring a loving daughter and daddy duo! Nelly Gnu loves painting, building, and drawing — but everything is better with Daddy Gnu! Over the course of a special day, Nelly and her daddy plan an exciting project to build together. Daddy listens carefully to Nelly’s ideas, but Nelly also learns to listen to Daddy’s thoughts, too. Filled with fun rhyming text, this charming story is sure to delight your Mighty Girl! Vivid illustrations perfectly capture the special day of a loving and attentive father and his doting daughter. A dad can be many things — a teacher, a protector, a nurturer, a partner in adventures... or even all of the above, changing from moment to moment to suit what his little girl needs! 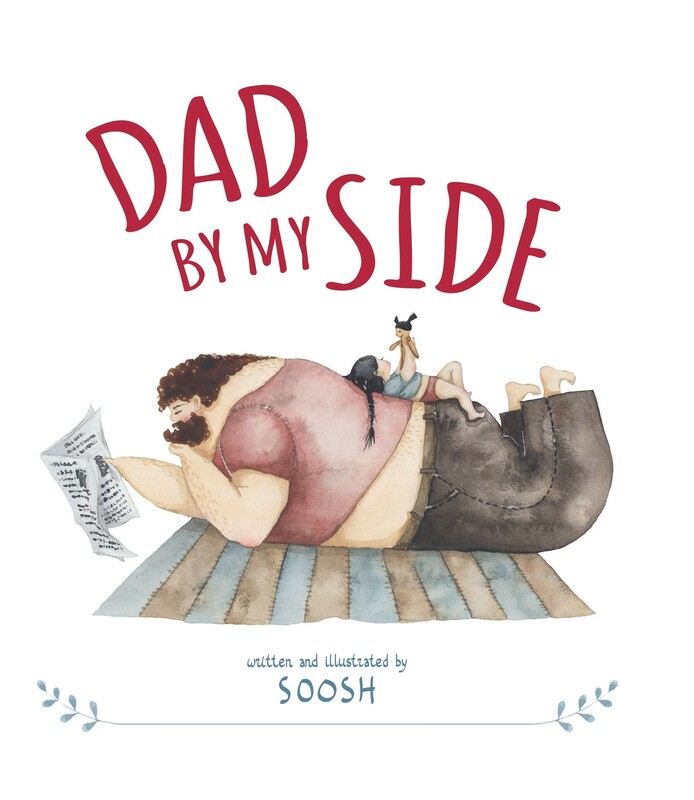 Instagram artist Soosh went viral when she introduced her charming father-daughter pair, and now her debut picture book celebrates the many special roles that a father plays in a child's life. 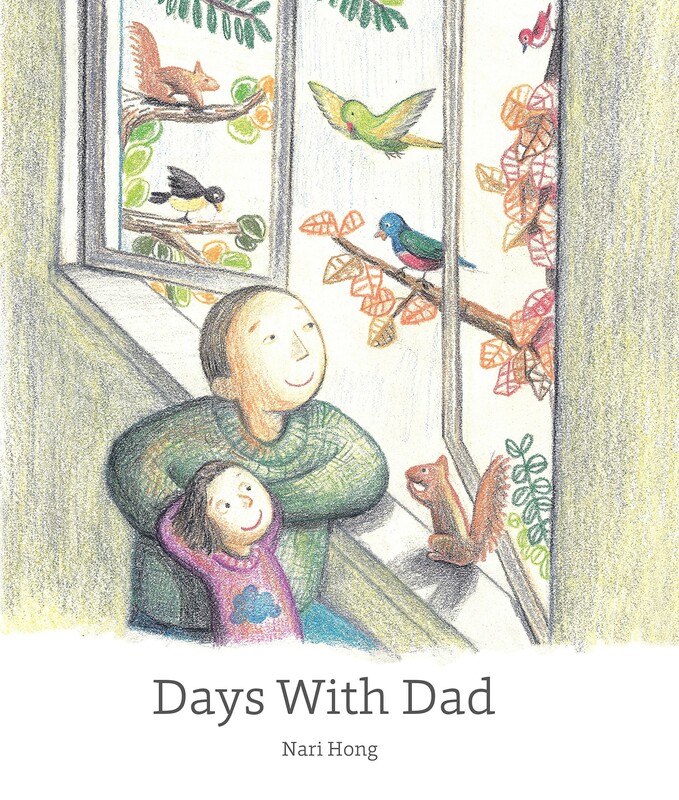 This charming picture book is the perfect way to celebrate a special dad! 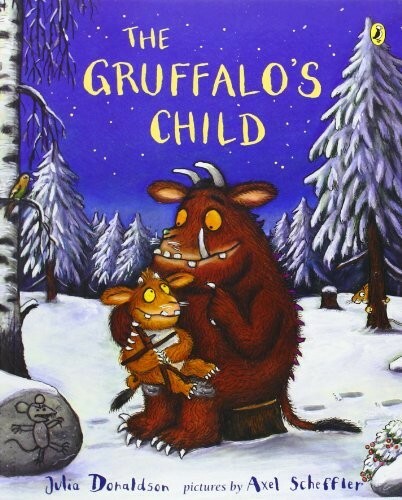 Fans of The Gruffalo will love this sequel featuring the Gruffalo's daughter. The Gruffalo's child heads out into the woods in search of the (mythical?) Big Bad Mouse that her father has told her so much about. Fortunately, when she gets spooked in the middle of her search, she knows just who to run to! This sweet story is a great way for dads to remind their daughters that they'll always be ready with open arms. Even a day at the beach can be filled with challenges for a little girl: starting with a bad dream in the middle of the night, and then moving on with a missing shoe, a ball floating away on the ocean, a dripping ice cream cone... Fortunately, there’s a patient, loving Daddy there to help fix every problem! 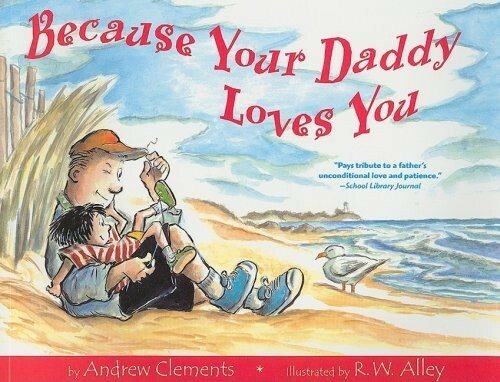 This book is perfect for reminding the little girl in your life of all the little ways that her father shows his love. 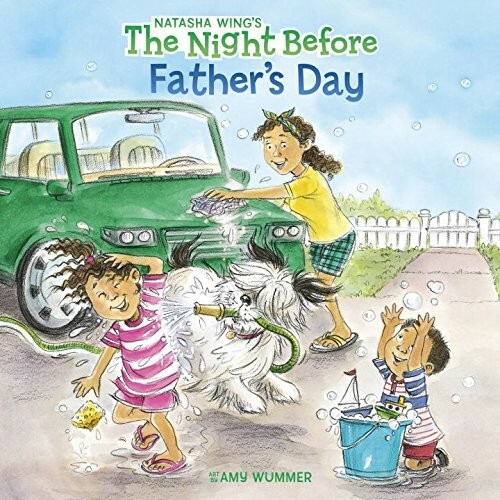 Susie has special plans for her father this Father’s Day, beginning with lunch (“May I drive?” asks Daddy; “Certainly,” Susie replies) then the duck pond and the park...and finally home, where Mom has the perfect ending ready for the day. This warm depiction of the four-year-old mind at work — and the perfect father necessary to make that perfect Father’s Day — is sure to be a favorite. 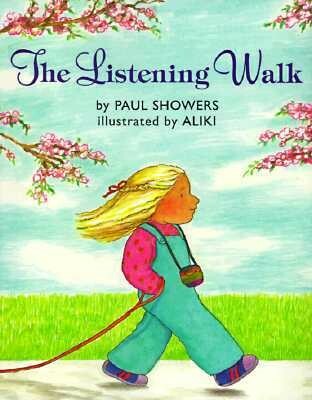 A little girl's father teaches her how a quiet walk lets her tune in to all the things going on around her in this classic story! This revised edition of the 1961 classic tightens up the story and replaces Aliki's original black and white drawings with beautiful full-color depictions of a diverse neighborhood. It's a great way to celebrate quiet time with Dad — or inspire some listening walks of their own. How much does Daddy love his children? Well, if he was a pilot, he'd fly them to school; if he was a baseball player, he'd hit the home run right into their hands; if he was an inventor, he'd build them the most high-tech tree house ever! This charming story features a Daddy who lets his daughter know that he loves her enough to do just about anything he can. With North's sweet rhyme accented by Hall's elegant watercolor images, this book will have your Mighty Girl planning the things her own Daddy might do. Bundled in warm clothes on a cold winter night, a girl and her father go out walking and looking for owls. 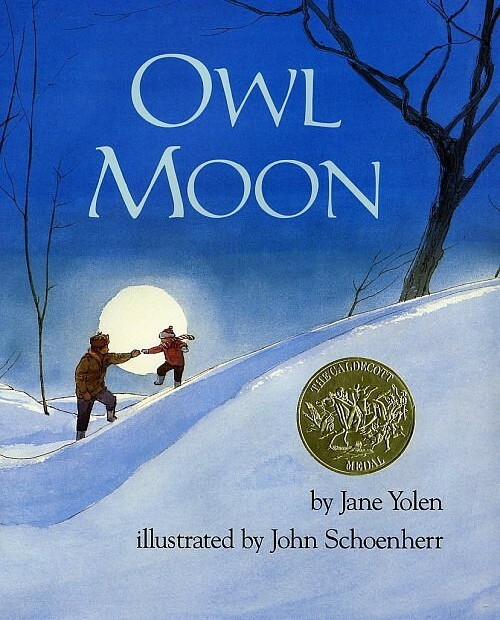 This winner of the 1988 Caldecott Medal takes a simple activity, offered as a special treat — staying up past bedtime! — and turns it into a moment of magic. Quiet, contemplative text from Yolen and rich, soft illustrations from Schoenherr combine to bring a sense of majesty and joy to this father-daughter adventure. This dad has lots of hopes for his relationship with his very special little monster! From eating rocky road ice cream in the bathtub to giggly tickle attacks, this pair enjoy time together that's silly, sweet, and full of love. And the ending provides a moving tribute to the power of a positive relationship with a dad: "Because I'm your dad, I will do all of these things for you and more...because that's what my dad did for me." A young girl and her dad love spending time together... but sometimes, he regrets how much he can't do. He uses a wheelchair to get around, and that means he can't join her on the ice when she skates, or splash in puddles with her when it rains. But she reminds him that they still spend plenty of time together, ice fishing, making sandcastles, or drinking hot cocoa — and even if he can't skate with her, he's always there to lace up her skates when she needs him! This sweet autobiographical story is a lovely reminder that there are many ways to spend time together. Cleonardo's father is an inventor and so was her grandfather, her great-grandfather, and even more generations gone by. She desperately wants to be an inventor too, but no matter how many ideas she gives her father, he never uses any of them. 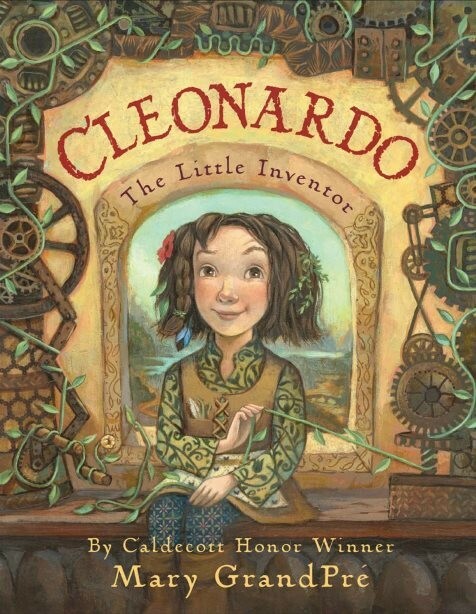 So Cleonardo — with the help of Leonardo, her grandfather — decides to make her own invention, which she does successfully. She thinks it's wonderful, but will others think the same — especially her dad? 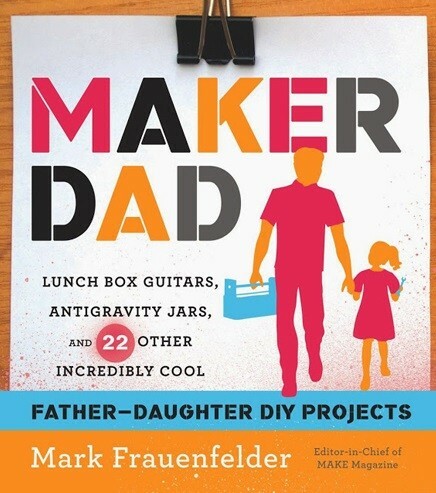 This book celebrates both the desire to create and invent and the value of fathers and daughters spending time together. It’s bedtime for an excited little Chicken, who just can’t sleep without a story. But no matter how often her exasperated Papa tells her not to interrupt, she can’t bear to see her favorite characters make a silly mistake! 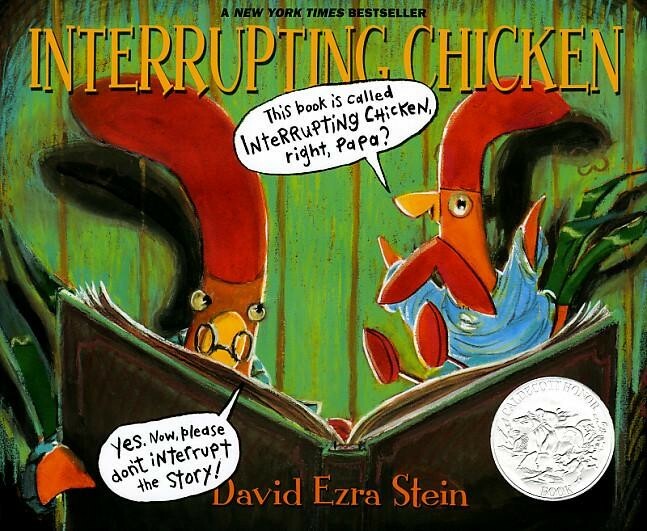 So when they run out of stories, tired Papa invites Chicken to write her own bedtime story — but can he make it to the end without interrupting? Vivid illustrations and a vibrant, energetic main characters make this classic bedtime challenge funny for both little ones and patient Papas. 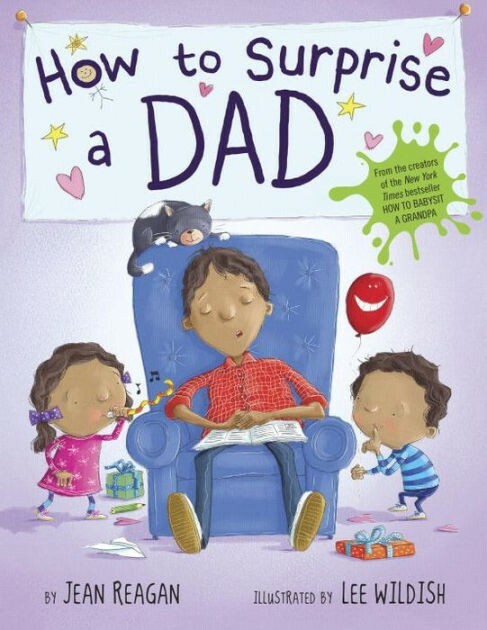 If you want to learn to be a super dad surpriser, then this book is for you! The author / illustrator team behind How to Babysit a Grandma provide a step-by-step guide to surprising your beloved dad, including tips on choosing the perfect treats and presents; concealing your activities if he gets suspicious; and practicing for the big moment! 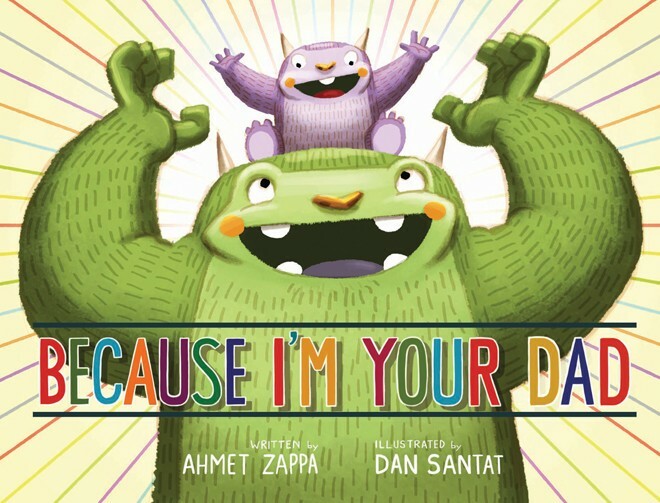 Charming and funny, this book is an excellent celebration of the dads we love — and how we can show our appreciation for everything they do. Some girls go home to two daddies, which other kids may find perplexing! 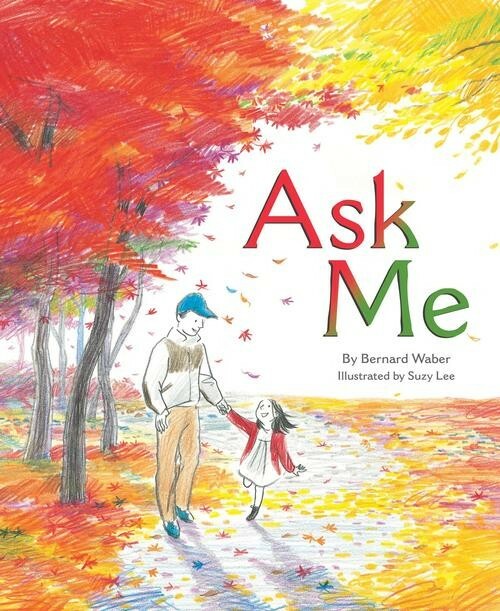 In this charming book, a little girl answers a friend’s curious questions about having two daddies — who bandages her scraped knees? Who cooks her breakfast? She responds confidently to each question, telling her friend whether it’s Daddy or Poppa who handles that situation. Of course, there’s an easy answer to which father to turn to if she needs love: both! 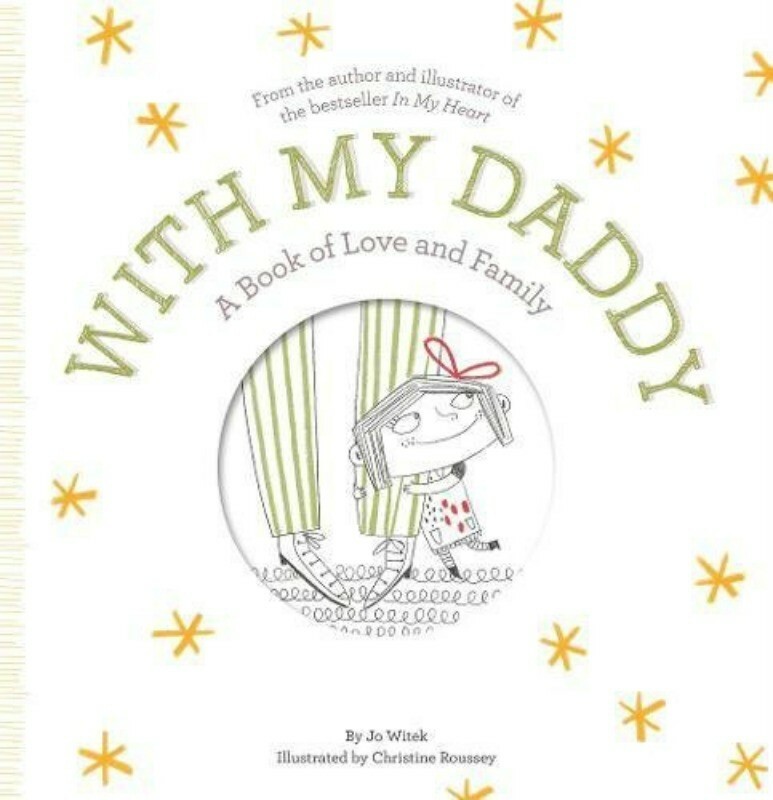 Whether your Mighty Girl lives in a house with two daddies or not, this book is a great way to teach her that a family with two fathers is just another family, full of love. For another newly released picture book starring a two dad family, for ages 4 to 8, check out Stella Brings the Family. 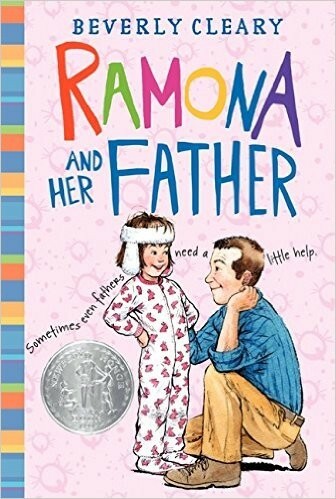 Ramona desperately wants to make her father smile again, but after he’s lost his job and the household is struggling, it’s hard for anyone in the Quimby family to feel happy. Ramona is never one to decline a challenge, though: she’s sure she can figure it out! If only she could do it without making everyone — her parents, her sister, even her teacher — upset with her. Fortunately, Mr. Quimby knows just what Ramona needs to hear: that he wouldn’t trade her for a million dollars. This Newbery Honor book that shows the beloved Quimby family rallying to face new obstacles is sure to be a hit with both fans of Cleary’s work and new readers. This adventure-filled story by the author of Pippi Longstocking captures the complexity of a father and daughter's relationship as she grows up. When Ronia is born, her father Matt and his band of robbers celebrates her arrival; but as she grows, Ronia finds she's happiest walking quietly in the woods. On one of her walks, she meets Birk, the son of Matt's arch-enemy Borka, and a relationship that begins with suspicion quickly evolves into a fast friendship. 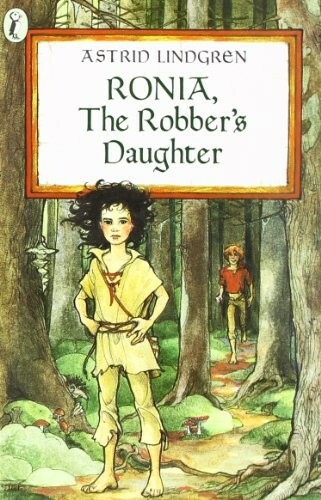 But when Matt captures Birk and plans to use him as a hostage to get the best of Borka once and for all, Ronia has to decide whether to side with her father or protect her friend. A much-loved coming-of-age story, fathers and daughters will discover together that, sometimes, it's the daughter who has wisdom to offer her father. In 1920s Alaska, a little girl being taken to an orphanage captures the hearts of the most unlikely adoptive fathers — two tough-as-nails gold miners. In her new home at Ballard Creek, Bo's new fathers raise her with the help of kind people from a nearby Inuit village. 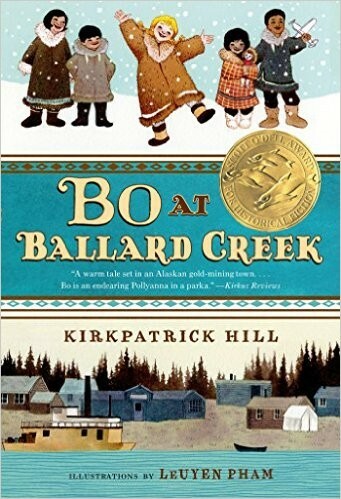 Hill, who spent her first six years in a modern mining camp just like Ballard Creek, brings a voice of authenticity to Bo's adventures, while Pham's exuberant illustrations perfectly capture the energy and enthusiasm of this busy little girl! It's a charming story of what truly makes a family: love. 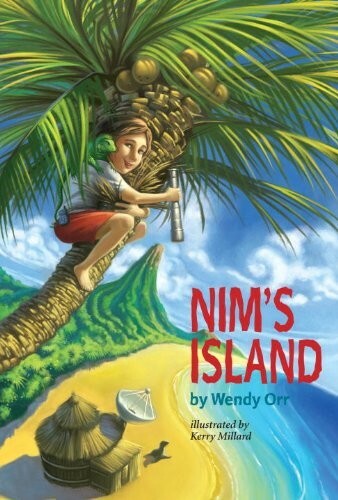 Nim may not have any human friends, but who needs them when she has an iguana, a sea lion — and her father, a scientist who’s taught her how to start a fire with a piece of glass and use a machete to harvest bananas. She’s not concerned at all when he leaves for three days to study plankton...until he stops calling her on his cell phone. The only thing she can think of to contact is Alex Rover, an author Nim loves who’s been e-mailing her father for scientific advice. But in the end, it’s Nim who rescues herself, her father, and Alex. Fathers will love recognizing the same strength and ingenuity in Nim as they see in their own Mighty Girl. Fans of this book may also want to check out the 2008 movie starring Abigail Breslin. Mildred dreams of growing a thousand-pound pumpkin to take to the fair. She’s been trying for four years, since her mother died, struggling through bad weather, accidental damage to the seedlings — and the skepticism of her aunt Arlene, who thinks Mildred should be focused on boys and clothes, not pumpkins. But her Daddy believes in her, and with his support, she knows this will be her year. 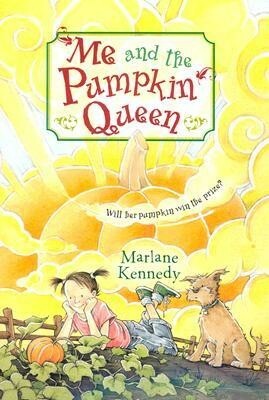 The loving bond between Mildred and her veterinarian father, who understands that this is about much more than a pumpkin, ensures that this will be a favorite book to read together. 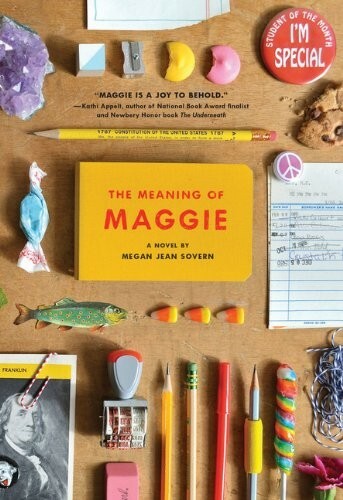 Maggie doesn't understand why her cool-dude dad isn't working any more, or why he suddenly needs a wheelchair...until she learns that he has multiple sclerosis, a disease with no cure. The news may be scary — and her fights with her older sisters spectacular — but Maggie is determined that she can find a cure; after all, she's defending Science Fair champion! But Maggie's dad has something else he wants her to learn: that whatever is going on in your life, the most important thing is to live it. This heartfelt story of coming of age through a parent's illness is both sensitive and funny, and is sure to be a favorite for Daddy-daughter reading. Of course, Dad and daughters can do much more than just read together! Your Mighty Girl will love having the chance to try new things with her father. 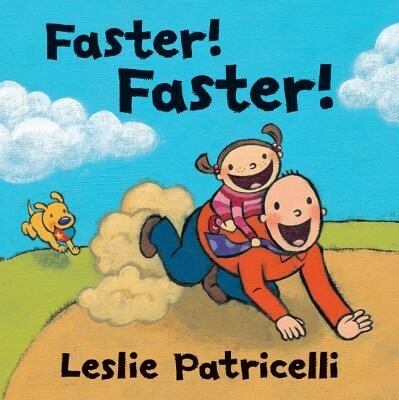 The following books provide all sorts of activities that dads and girls can try together. 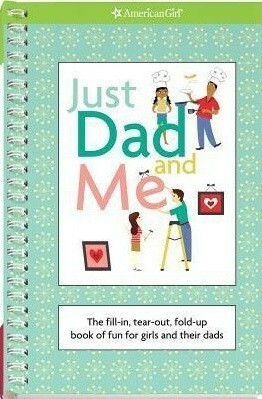 This book, targeted to girls, is full of fun things for dads and daughters to do together. Whether they’re playing silly car games or testing their knowledge of each other with two-person checklists, they’re sure to have lots of laughs. Punch-out paper airplanes and helicopters and tear-out notes and gift coupons will provide lots of additional entertainment. A great Father's Day gift, this book is the perfect way for a tween daughter to let her dad know that she still loves spending time with him even as she's growing up. Building something together is a great way to bond — especially if you've got a father-daughter pair who are natural born tinkerers! Frauenfelder's book provides a variety of DIY projects that are fascinating, yet easy to do. Unlike other project books, Frauenfelder's focuses on technology projects — all of which you can build with easily-acquired, but cutting-edge, tech. It's a fun way to spend time together, plus an excellent way to ensure your Mighty Girl knows that math, science, and technology are for both boys and girls! Combine science and bonding time with this book that lets fathers explore the answers to "but why?" alongside their kids! 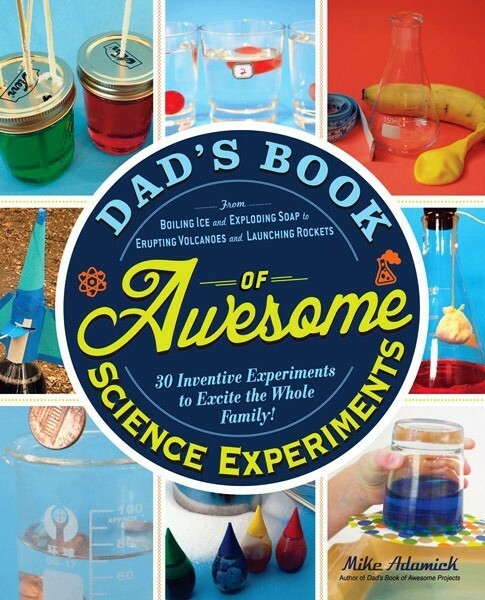 Full of fascinating, exciting, and thought-provoking experiments that can be put together with inexpensive items from the grocery store and household items, and featuring full-colour illustrations that are simple enough for everyone to follow along, this book provides a great way for dads to have fun with their daughters while also encouraging an inquisitive mind and a love for science. In this book Joe Kelly tackles how to maintain a presence in your daughter’s life — especially as she enters her tween and teen years, when many fathers feel uncertain about how to handle the changing dynamic. 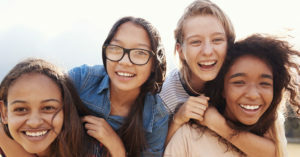 Dads and Daughters tackles tough issues like dating, body image, media culture, alcohol and drugs, and more; however, it is always positive, full of the promise that fathers can have a strong impact on their growing girls. This partner book to the one above provides plenty of suggestions for the fun stuff! 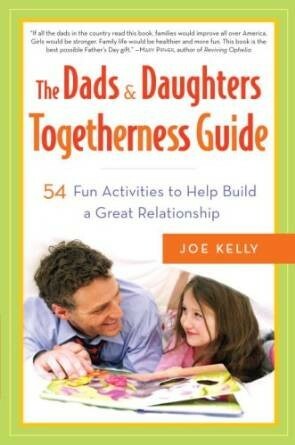 Kelly provides ideas for fathers of daughters of all ages for activities they can explore together. Kelly’s suggestions are varied and interesting, everything from designing secret codes to visiting factories to going for a driving trip with the daughter deciding the route, meaning that dads and daughters of all stripes are sure to find things they’ll enjoy doing. Kelly also includes everything from “fast fun” ideas you can do before breakfast to activities you can do through a week-long vacation. Together, they’ll love finding just the right adventure to take together! 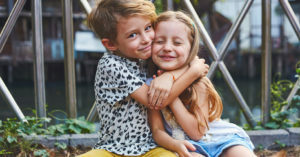 It's equally important to build a strong bond if you're a single dad, whether full-time or sharing custody, but single dads have some additional challenges, especially as their daughters enter the tween and teen years. This book covers everything, from what to expect — and prepare her for — as she develops both physically and emotionally, to how to coach her through everything from friendship troubles to rough spots at school to her first steps into dating. 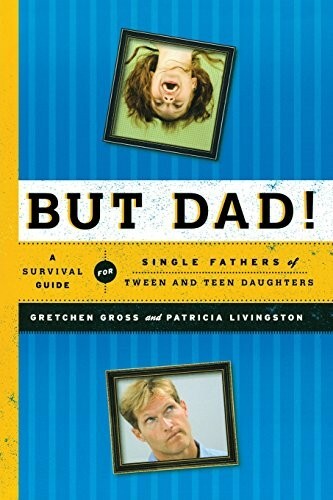 It's the definitive guide to get dads and daughters from "survive" to "thrive" — together. Finally, to all of the dads out there, thanks for all that you do to support your Mighty Girls! A very happy Father's Day to you from A Mighty Girl! 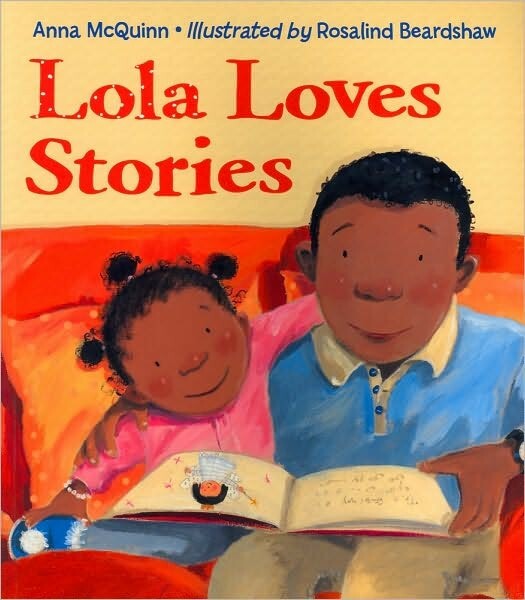 For more books about fathers, check out our collection of books about fathers and daughters. 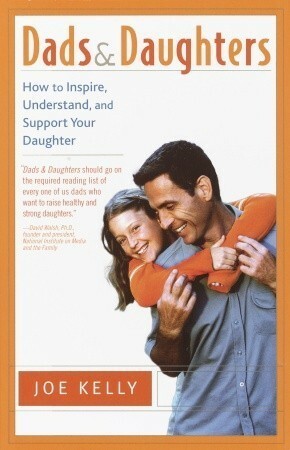 For parenting books about the importance of fathers, visit our Father / Daughter Relationships section. You can find some great father-daughter songs in the parent-child section of our music selection. If you'd like to celebrate a grandfather as well as a father this Father's Day, check our out Grandparents section for books featuring loving grandpas.